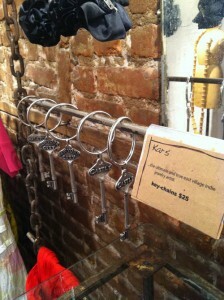 more jewelry from kari auerbach! New jewelry from Kari Auerbach at Jill Anderson! 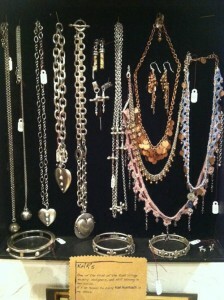 Come by the shop to see her beautiful jewelry! This entry was posted in jill's customers, what's new?!. Bookmark the permalink.